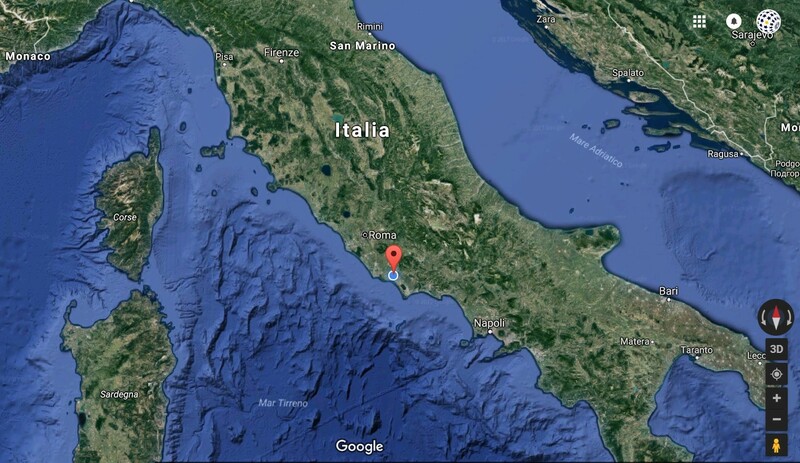 Our school is located in the town of Latina, in the Lazio region, 50 Km south of Rome. It includes Kindergarten, Primary and Secondary grades in two separate buildings within a walking distance, in an urban area. It is the first school in town for number of students, staff and for the dimensions of its facilities. It hosts an average number of 1400 students and a staff of 130 people. 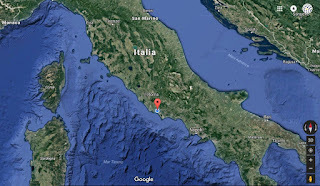 The first name "L. Da Vinci" is the Secondary School while "G. Rodari" is the Primary and Nursery School. In fact they are two different schools but merged by a law enacted in 2012. They are two different buildings but a single administrative/legal entity and there is one Headteacher. In our Primary School students explore their creative talents in a dedicated arts and crafts centre, and benefit from an IT room, music rooms, a space for movement and dance, and separate playgrounds. Early Years students have dedicated classrooms and a play area. Our Secondary School facilities are set up to support students as they master a wide range of subjects. There are rooms for Arts and crafts, computer technology, music and drama. Students can explore the wonders of science in a science dedicated class, or borrow books from our Library. Our Institute has always been devoted to curricular and extra-curricular projects to enhance the students learning experiences. In recent years we have reached dozens of successfull achivements. We are part of the EcoSchools networks and we won the Green-Flag in 2015 (http://www.eco-schools.it/). Every year a junior mayor and a junior council election take place and the elected students meet the Local Authorities to express their petitions. Following the national and international guidelines, European Projects have been gaining more and more importance in recent years. In order to enhance this mindset, the school accomplished a COMENIUS project (2013/15) and an ERASMUS PLUS K2 (2014/2016). Last year we scheduled our European Development Plan and we are currently working to fully blend it with all the different organizational/education areas. Our EDP covers a three-year-period since we merged it with our P.T.O.F. (Piano Triennale dell'Offerta Formativa, 3-year educational syllabus plan). Our aim is to make internationalization a systematic element of our school. Moreover we implemented a Vertical Curriculum Continuity, so we will have the opportunity to measure the effects of a long term development plan with our students, from early years to the secondary grades. 70/80% of students come from families of the Italian middle class and there is a 15/20% of students with foreign parents. Dedicated Special Need Teachers take care of disadvantaged students and the school develops special educative programs for them. It is generally a very quiet school where you find a pleasant and friendly atmosphere. The syllabus includes Italian Language and Literature, History, Geography, English, Second Foriegn Language (Spanish or French), Technical Education, Science, Arts, Music, Physical Education, Religion. The school offers extra curricular activities as well. The Institute promotes trilingual education: native (Italian) and other two EU languages (English plus French or Spanish). In the secondary education stage (3 years) all the pupils (age from 11 to 14) study English as 1st foreign language and Spanish or French as a 2nd foreign language. International exchanges are also required to enrich the multicultural educative approach and to increase European awarness among teachers and students. 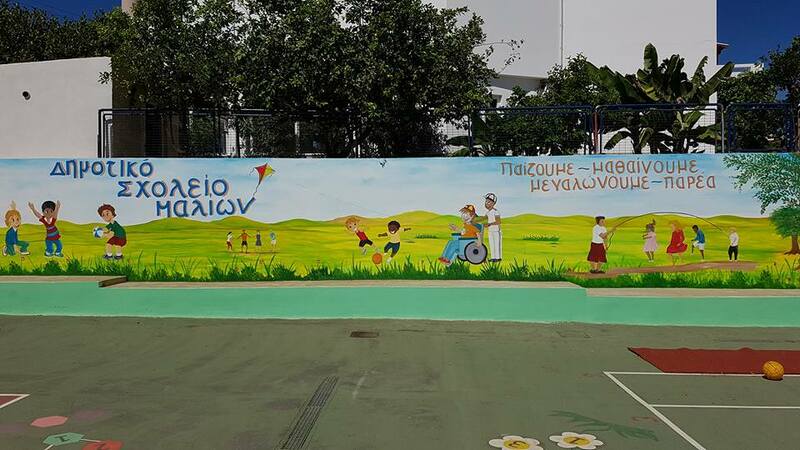 The 1st Primary School of Malia “Sarpidon” is located in the Heraklion Prefecture. Malia is a town on the north coast of the island of Crete, Greece with approximately 3,000 inhabitants. It is 35 km away from the airport city, Heraklion. It is a city with thousands of years of history, one of the most famous Minoan cities which has evolved into a modern, dynamic tourist destination. 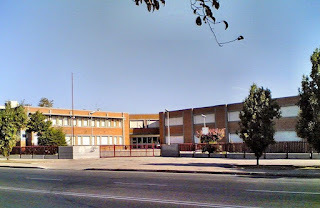 The school shares its premises with the 2nd Primary School “Kernos”. The school complex is comprised of five buildings situated around a large playground with a basketball, a volleyball, a handball court and a play area. Apart from the classrooms housing mainstream classes, there are rooms and labs designated for teaching of other subjects such as ICT, Foreign Languages, Art and Music. There is a library, an assembly hall and a theatre room for school plays. Furthermore, after the morning curriculum when core subjects are taught, an optional midday schedule is developed for students to have lunch at school, study, do their homework and extracurricular activities. In essence, the division between the two schools is only in administrative terms as there is no difference in the curriculum. Decision-making is a joint process involving the headteachers and all of the teaching staff of both schools. The personnel consists of roughly 35 teachers, that is 20 mainstream teachers of Greek Language, Maths, History, Geography, Environmental Studies, Science, Religious Education, 2 teachers of English, 2 teachers of French, 2 teachers of German, one Music teacher, one Drama teacher, one Art teacher, one ICT teacher and three Physical Education teachers. Moreover, one of the teachers provides extra assistance to immigrant children with added linguistic difficulties, whereas another one specializes in children with learning difficulties (ADHD, dyslexia etc) and acts as an assistant teacher during lessons. Currently, there is also support staff to cater for children with special needs. All in all, there are approximately 350 students aged 6-12 years. Although the vast majority of the students are Greek, our school can boast of its multicultural identity. 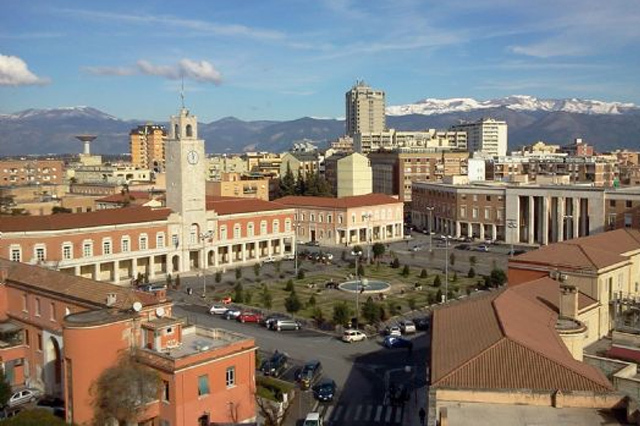 As Malia and the surrounding area is highly active in tourism and commerce, there are a lot of bilingual children from mixed marriages (Romanian, British, Dutch, Swedish, German, Hungarian, Ukrainian, Russian to name a few) as well as a large number of children of immigrant families, of mostly Balkan origin (Albanian, Bulgarian, Georgian). 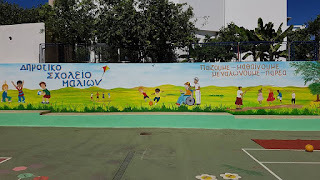 The 1st Primary School of Malia has a long history of participating in educational innovations in the Greek system. It was among the 28 pilot primary schools all over the country from 1999 to 2003, in which a full-day curriculum was applied and theoretical principles were tested in practice. In the aftermath of this period, it remained one of the schools that followed a broader curriculum incorporating teaching English to very young learners and extensive instruction in ICT, for instance, until the educational reform in 2016, which established a single type of curriculum for all primary schools. The school has participated in two Comenius, one entitled “Children’s literature as a means of multicultural education & combating xenophobia” & another under the title “Nutrition and Environment”, in both of which, visits, good practices & experiences were exchanged with schools & colleagues from Belgium, Cyprus, Czech Republic, England, Denmark, France, Germany, Italy, Slovakia and Sweden. Also, since 2015, our school is represented in the Teachers4Europe programme which serves to keep teachers updated matters related to the EU, ultimately aiming at helping students become active European citizens. From 2014 to 2016, our school took part in the EU programme “Traffic snake Game” which fostered eco-friendly means of transportation, a campaign developed to encourage walking and cycling to school, with primary school children, parents & teachers being the main target group. Every year a variety of cross-curricular projects & carried out, related to environmental issues, health and nutrition, cultural topics etc which are accessible on the school webpage & are presented to the local community via school exhibitions open to the public, or widely disseminated though participation in festivals, conventions and conferences. 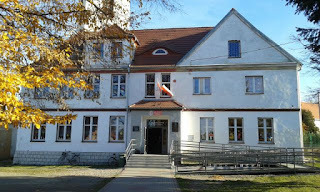 To increase the level of expertise and improve the quality of education offered to students, the school has also applied for an Erasmus+KA1 scheme with a focus on innovative teaching methods and techniques along with the exploitation of multiculturalism towards interculturalism. Our experience in the EU programmes above described has brought us in contact with teachers from other countries & has developed our skills in intercultural communication. At the same time, it motivates us to further seek educational innovation & the evolution of our school as a thriving organization, leaving us with the desire to continue the invaluable cooperation with other schools and colleagues. Furthermore, our school has considerable experience in organizing extra-curricular activities for students and parents alike. Having a number of reliable partners such as the Parents’ Association, the local Women’s Association and the regional Department of Social Policy, it has taken initiative in organizing a number of talks and seminars for parents delivered by scientists & experts on a variety of topics regarding children’s socio-emotional & cognitive development. Film viewings and theatrical plays also take place regularly & school sports games are conducted once a year. We are an infant and a primary school placed in a district of Madrid (Spain), 8 km from the centre. The neighbourhood has changed considerably since its inauguration and so, its inhabitants. Besides, it is well communicated with the centre of the city (8 km. far) attracting the young population. It is easily accessible by public transport (bus, train and metro). Our school hosts more than 400 children from medium-low sociocultural and economical level. As a result, some of them receive different kinds of grants from the government and others public statements. This context facilitates the cultural enrichment resulting from this ethnic diversity. We feel very lucky and proud of it. Everyone is a key piece in our school. The school is composed of a unique building that shares the classes for infant and primary education. 6 classrooms for Infant Education, 12 classrooms for Primary Education and another class for special needs students. As extra facilities, we have: A library, one music class, an indoor gym, two playgrounds (one for infant and another one for primary), a computer room, an English class for Infant, 3 more spaces for special need education programs, a green garden, a staff room and a kitchen to offer students the dinning service. Szkoła Podstawowa im. Adama Mickiewicza in Jaźwina, Poland is a small rural school located in a mountainous region in south-west Poland, 50 km from Wroclaw. It provides education not only for students from Jaźwina, but from the nearest villages too. Our pupils come from different social levels and some of their families get subsistence from a social welfare program. Our school is a small public school that provides education in two stages. Stage 1 – integrated teaching in grades 1- 3. Stage 2 covers grades 4 - 8 and teaching is arranged in subjects; Polish language, English, history, natural science, computer classes, arts, music, technology, physical education, religion. All the classes learn English as a first foreign language, German is introduced to 7th graders as a second foreign language. We have a computer lab with 10 computers, two Interactive Whiteboards and two overhead projectors installed at school. We use these to allow classes direct access to communicating over the Internet, via Skype and e-mail. 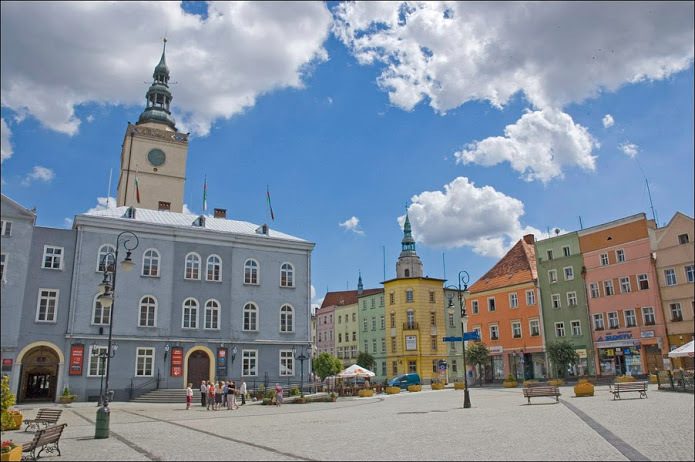 City Klaipėda is Lithuania's third largest city, located in the north-western corner of the country. It is a seaport, stopover point for cruise ships, and the gateway to the Curonian Spit. 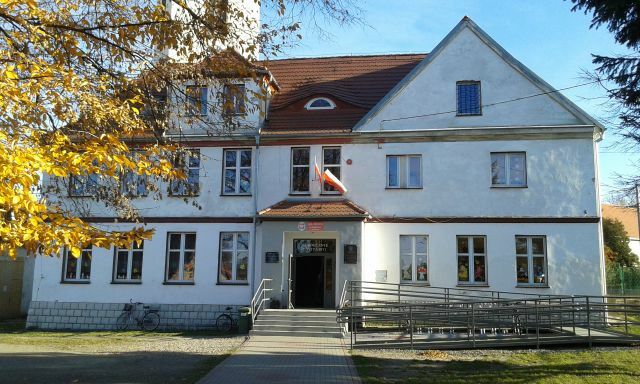 Tauralaukis progymnasium is a public school located in a suburb area of Klaipeda city. Progymnasium provides a guality educational opportunities for all of our students. We actively encourage all students to achieve the best they can. There are 190 students at school, 56 children at kindergarten, 20 at preschool class. We have 28 teachers. 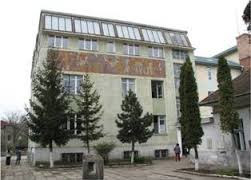 Tauralaukis progymnasium has a caring staff and offers a small school atmosphere where students actively participate and there is a high level of personal interaction between the staff, students, parents and local community. School offers small classes, personalized attention and extra support for each student. The school has close contact with a number of other schools in the area. This provides students with many opportunities to collaborate with other students. Teachers are able to hare their ideas with other teachers. Välioja Primary School is a little village school of Haapajärvi (about 7500 inhabitants). The school has 37 pupils from classes 0 - 6 (ages 6 - 12). They are divided into tree teaching groups. 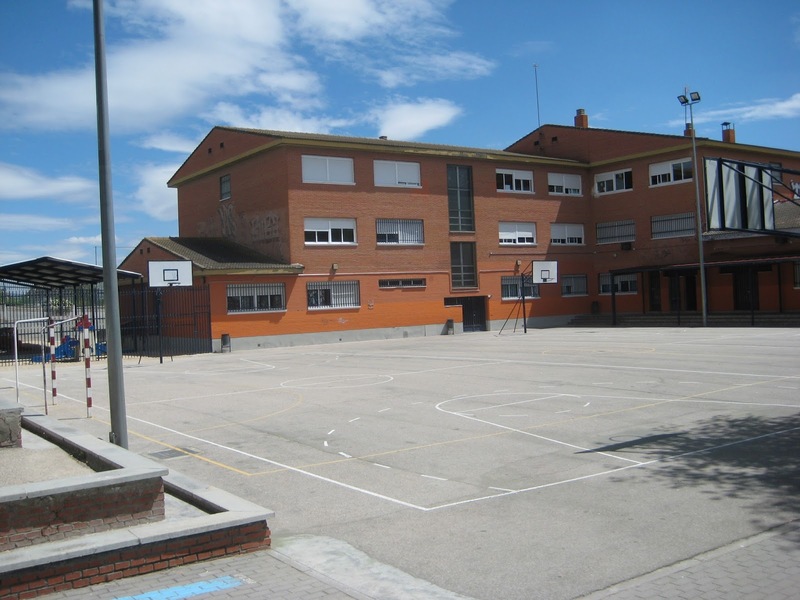 The pupils are in general education and the school hasn`t migrants or refugees. Our school cooperates with the Village Committee (Välioja-Kuona kyläyhdistys). We got a nice playground, ice hockey rink, playing field and a hut. All this is done in cooperation with the Village Committee. The Village Committee received 70 000 € via Leader project. We organize common events and celebrations in different seasons, for example Christmas events, Spring and Building happenings. Our school is following the European guidelines promoting the internationalization of teacher´s vision and abilities. 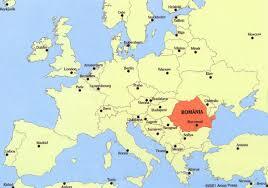 Since 2010 we have participated in 2 Comenius projects. School is interested in sports and belongs to the Finnish Schools on the Move project. The programme is funded by the Ministry of Education and Culture and is organised by the Board of Education, regional state adminstrative agencies and various other organisations and it is part of the Government Programme in Finland. According to the new curriculum we have one of the multi-disciplinary learning course every year. This year the theme is Finland 100 years and Haapajärvi 40 years. Our school take part of Me & MyCity, which is a learning concept aimed at school children, covering society, working life and entrepreneurship. The Me & MyCity learning environment is a miniature city where students work in a profession and function as consumers and citizens as part of society. How can I to upload some information about our school here, in partner profiles? You did it Claudia :-) Good job!